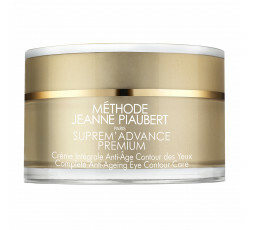 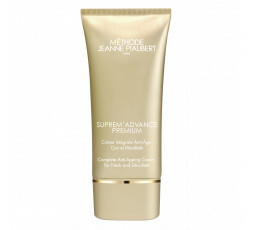 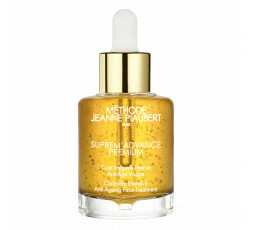 Age Protect Bi-Complex restores the skin’s primary functions: it replenishes its supply of collagen fibres, optimises cell communication and supports skin cohesion. 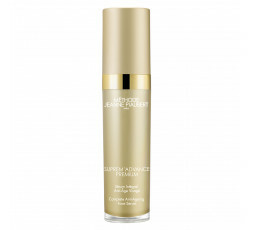 The OXYDREAM complex stimulates β-endorphins to soothe skin and activate anti-stress proteins in order to reduce signs of fatigue and brighten the complexion. 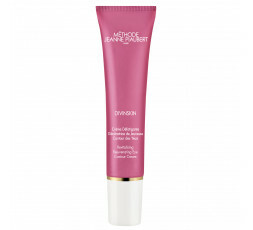 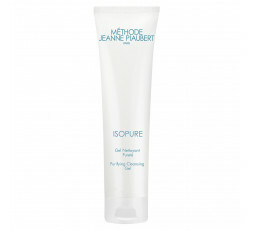 The gel-cream texture soaks into the skin for instant care and comfort. 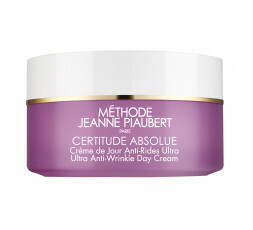 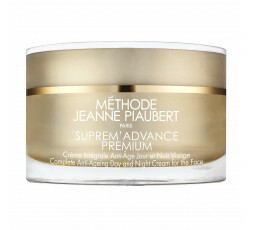 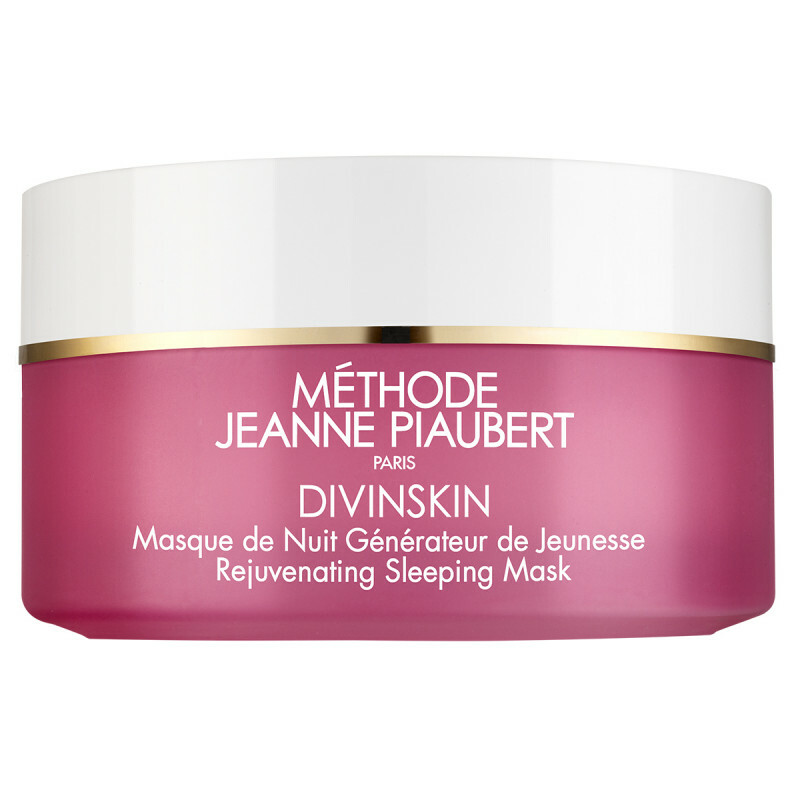 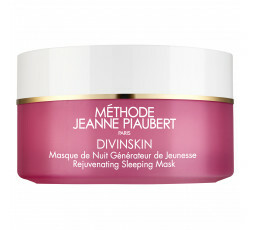 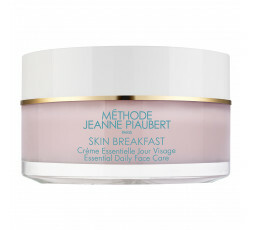 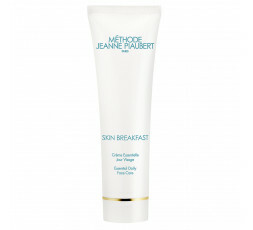 Wake up to well-rested, radiant, beautiful skin. 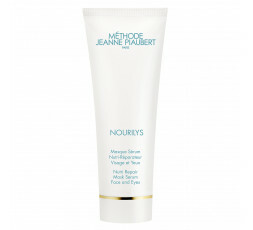 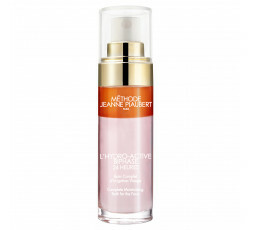 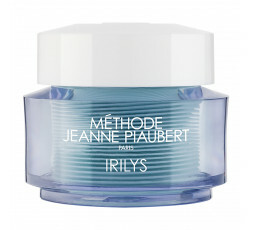 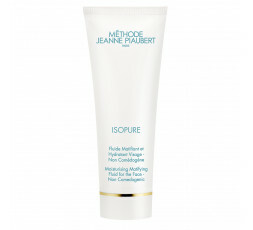 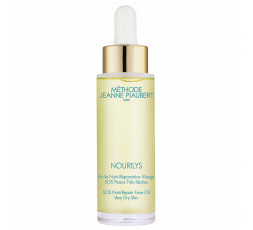 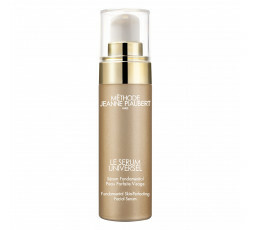 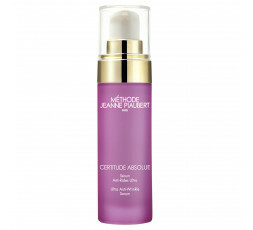 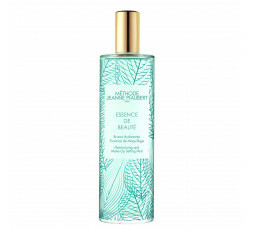 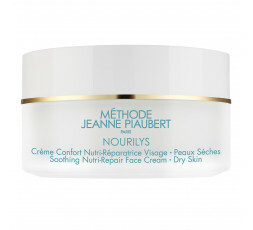 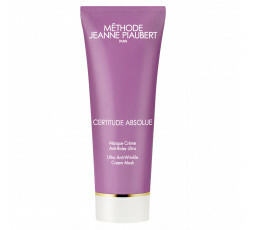 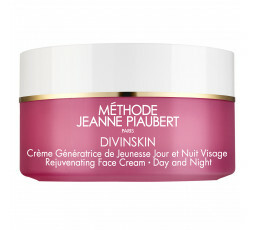 USE: As a night care, apply evening to freshly cleansed skin. 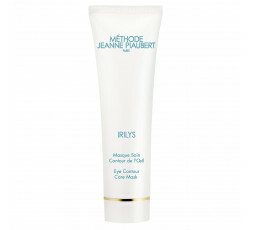 As a mask, apply a thin layer twice a week to the face in the evening and leave overnight. 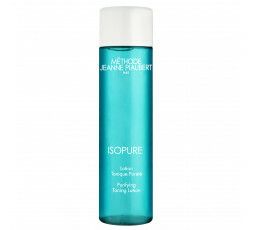 INGREDIENTS : WATER / AQUA, METHYLSILANOL MANNURONATE, DIMETHICONE, ALCOHOL DENAT., BUTYLENE GLYCOL, COCO-CAPRYLATE/CAPRATE, CETEARYL ETHYLHEXANOATE, GLYCERIN, HYDROXYETHYL ACRYLATE/SODIUM ACRYLOYLDIMETHYL TAURATE COPOLYMER, SODIUM POLYACRYLATE, PHENOXYETHANOL, PROPANEDIOL, POLYSILICONE-11, HYDROGENATED POLYDECENE, FRAGRANCE / PARFUM, ISOPROPYL MYRISTATE, PPG-26-BUTETH-26, CHLORPHENESIN, SODIUM BENZOATE, PEG-40 HYDROGENATED CASTOR OIL, POLYSORBATE 60, SORBITAN ISOSTEARATE, GLYCERYL ACRYLATE/ACRYLIC ACID COPOLYMER, TETRASODIUM EDTA, TOCOPHERYL ACETATE, TRIDECETH-6, TEPHROSIA PURPUREA SEED EXTRACT, MAGNESIUM ASPARTATE, ZINC GLUCONATE, ADENOSINE, SODIUM HYALURONATE, SORBIC ACID, COPPER GLUCONATE, CITRIC ACID, SODIUM HYDROXIDE, RED 4 / CI 14700.